Romanian troops deployed in the theater of operations in Afghanistan started implementing a program for the use of the Mine Resistant Ambush Protected (MRAP) vehicles and for the training of their Romanian drivers. The first eight MRAPs have just been supplied to the the 811th "Dragonii Transilvani" Maneuver Battalion and the 812th "Soimii Carpatilor" Maneuver Battalion deployed in Zabul Province. The armored vehicles are part of the 60 MRAP vehicles the USA made available for the Romanian troops deployed in Afghanistan. The offer came in response to the request made by Romanian defence minister Mr. Gabriel Oprea to the United States Secretary of Defense, Mr. Robert Gates. MRAP vehicles are fully equipped, have an increased mobility and speed and can engage in fighting for longer periods of time. Ever since he took over his mandate as defence minister, Mr. Gabriel Oprea made a priority of the protection of Romanian soldiers` lives, especially those deployed to Afghanistan, as missions there involve higher risks. The troops of the 811th "Dragonii Transilvani" and the 812th "Soimii Carpatilor" Maneuver Battalions will use MRAPs which will confer them increased protection against improvised explosive devices, compared to the soft-skinned HUMVEE. 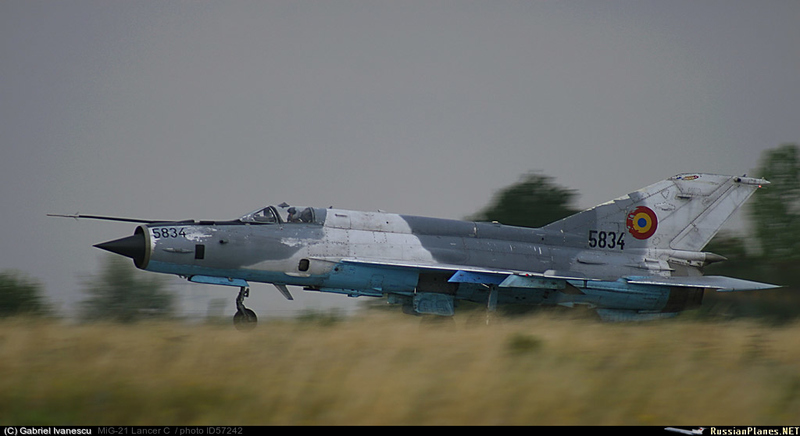 The Romanian air force has halted all training flights involving its MiG-21 fighters, after two pilots were killed when one of the aircraft crashed on 1 November. 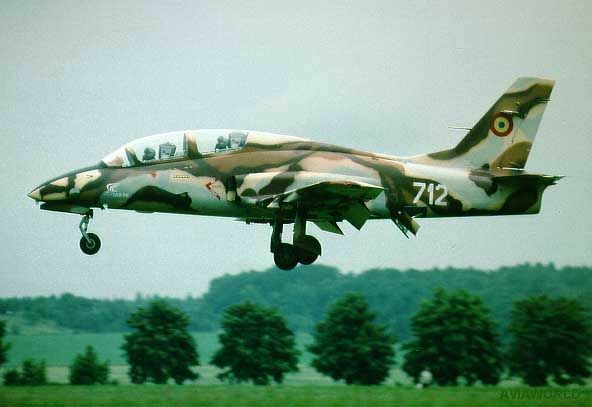 The two-seat aircraft was lost near Campia Turzii air base at around 13:10 local time after completing a weather check ride, the defence ministry says. Reports suggest that the Soyuz R-13-300-engined aircraft crashed while attempting to land. 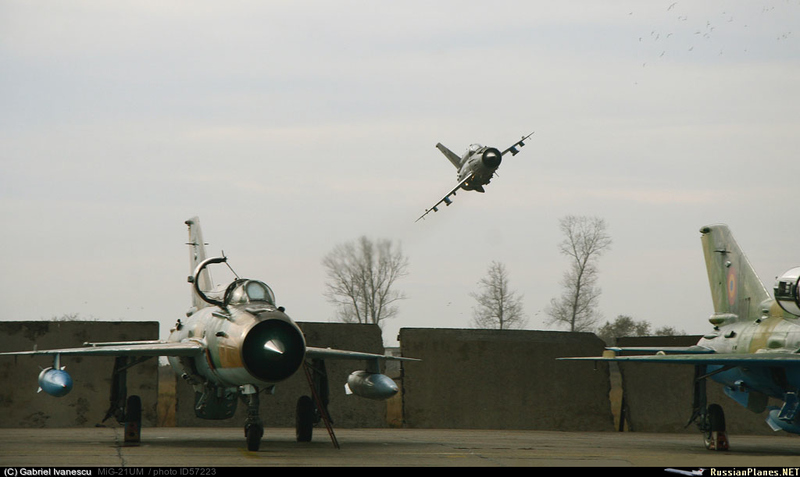 Both crew members were experienced MiG-21 pilots, with a combined total of more than 1,770 flight hours logged on the type, according to information released by the Romanian defence ministry. 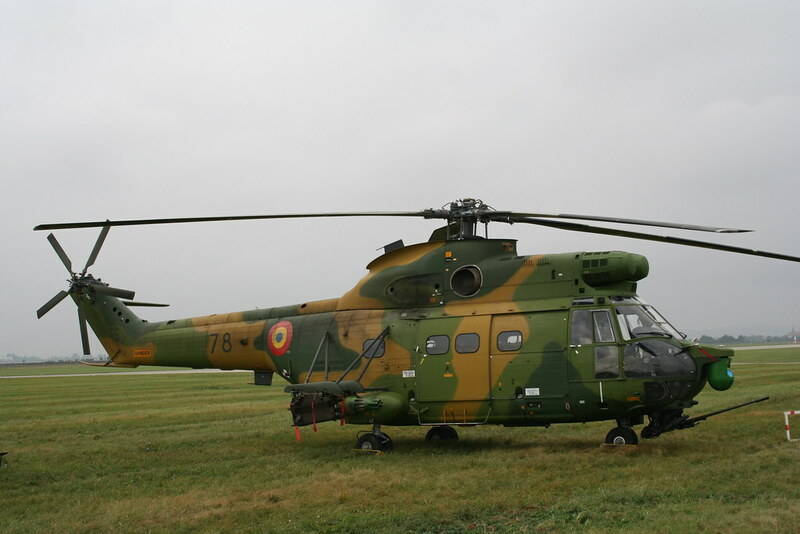 Defence minister Gabriel Oprea has formed a technical commission to investigate the cause of the accident, and the ministry says "all training flights with this type of aircraft are suspended until the investigation is over". 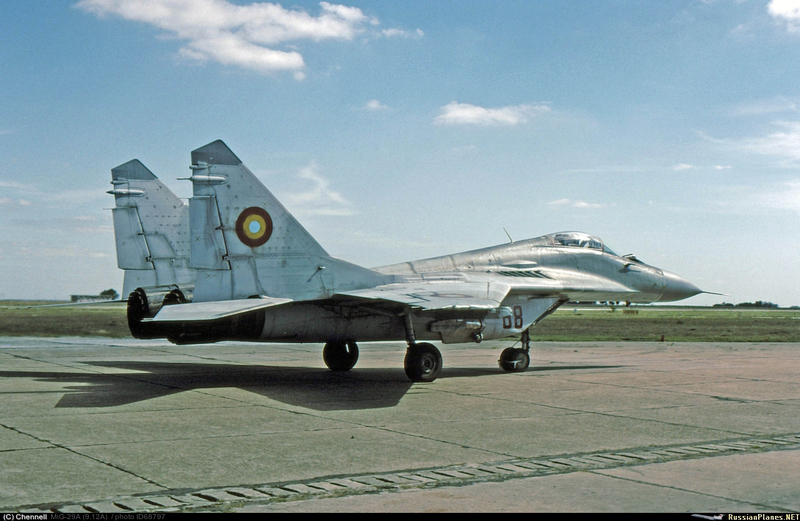 Romania had an active fleet of 70 upgraded MiG-21 Lancers before the accident, as listed in Flightglobal's MiliCAS database. 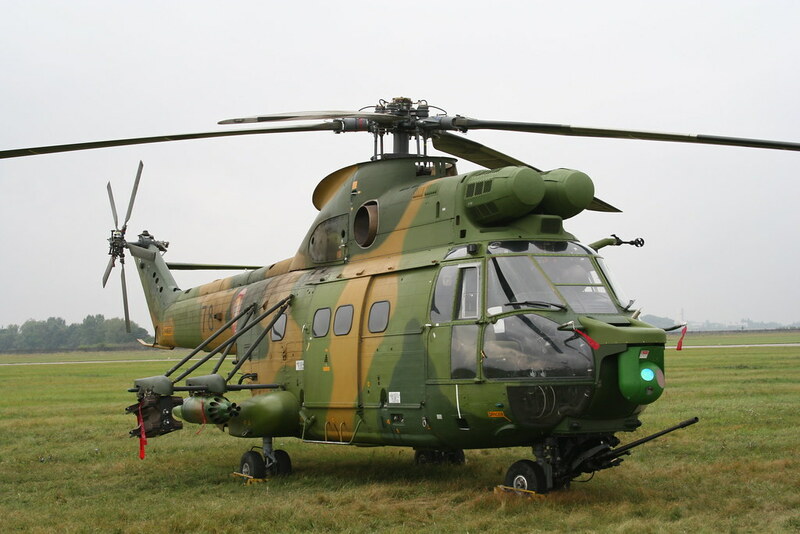 The aircraft were modernised by Romania's Aerostar and Israel's Elbit Systems by early this decade. 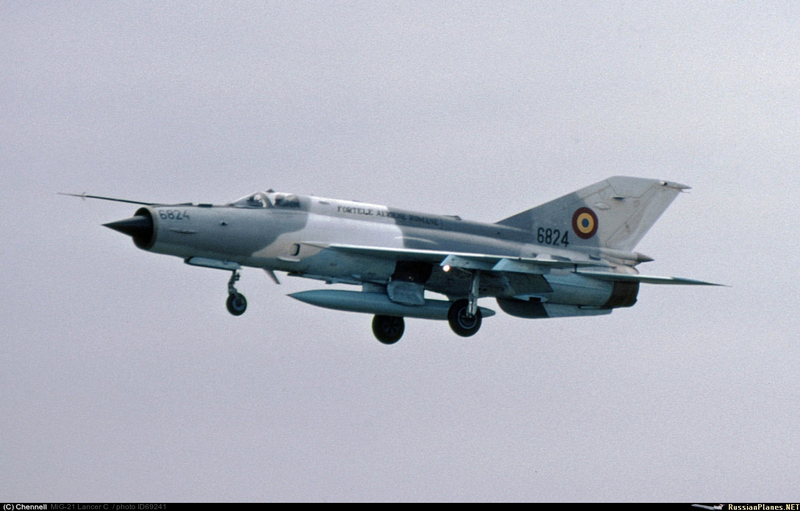 The mishap will increase the pressure on Romania to replace some of its oldest MiG-21s. The NATO member nation has previously shown interest in types such as the Eurofighter Typhoon, Lockheed Martin F-16 and Saab Gripen. Il tire des Pythons ? An updated cockpit with twin color MFDs and HOTAS controls, plus compatibility with the Elbit "Display And Sight Helmet (DASH)". IAI-Elta EL/M-2032 multimode radar, for an air-superiority configuration, or an IAI-Elta EL/M-2001B ranging radar, for a ground-attack configuration. A Litton inertial navigation system (INS) with a GPS satellite navigation system receiver. New IFF, dual jam-resistant radios, and a modern defensive countermeasures system with RWR, chaff-flare dispensers, and integration with an external countermeasures pod. A SLEP was performed on the airframes. Weapons carriage included the AA-11 Archer and Israeli Rafael Python 3 AAMs; as well as the Elbit Opher infrared-seeking guided bomb, the Israeli Aircraft Industries (IAI) Lizard laser-guided bomb (LGB), and various unguided bombs and rocket launchers. The Rafael Litening target designation pod could be carried for directing LGBs. The prototype single-seat "Lancer I" performed its initial flight in 1995, with the prototype two-seat "Lancer II" following in 1996. 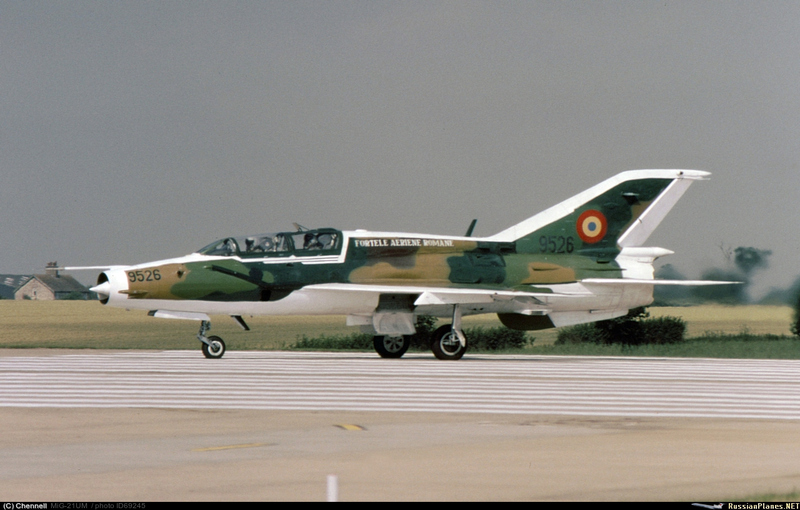 Single-seat machines upgraded to a ground-attack configuration were designated "Lancer A" by the RoAF, while the two-seaters were known as "Lancer B", and the air-superiority machines as "Lancer C". Elbit Systems is to upgrade the Romanian air force's Lockheed Martin C-130 transports under a new deal worth around $18.6 million. 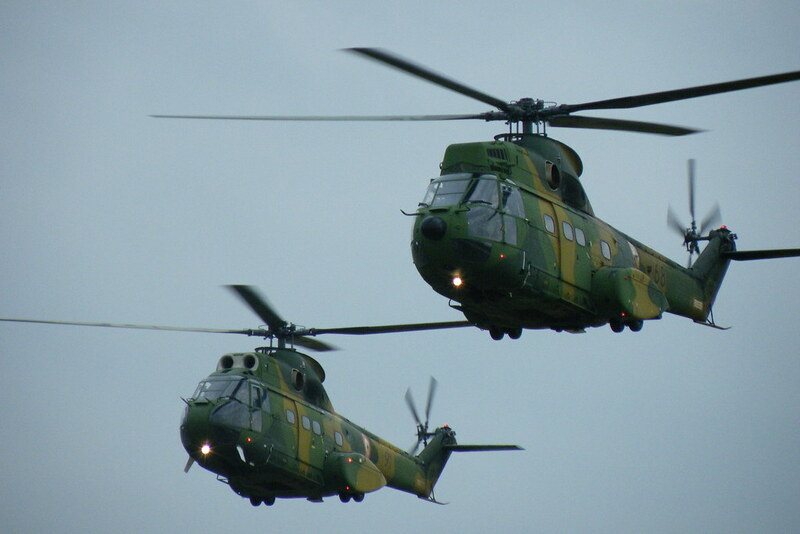 The Romanian air force has five C-130B/Hs, as listed in Flightglobal's MiliCAS database. Four of these are in operational condition. 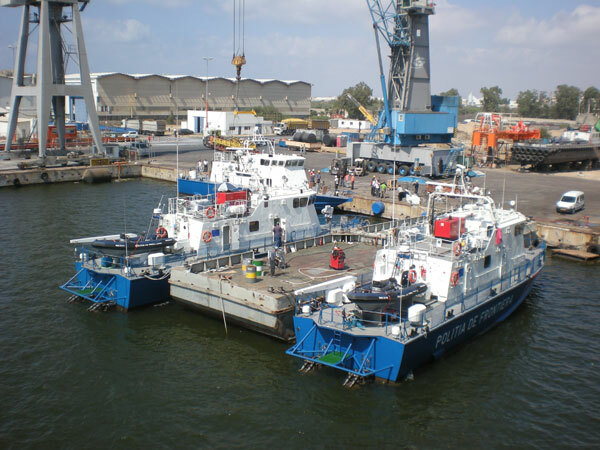 The Israeli company will act as prime contractor for the four-year project, which will be performed in collaboration with Romanian companies. Equipment to be delivered under the award will include avionics from Elbit's Elisra Electronic Systems subsidiary. 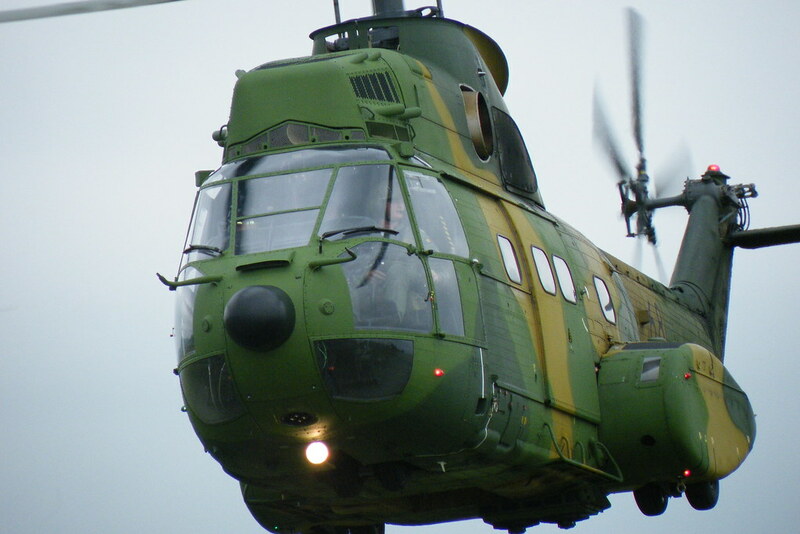 Elbit has previously worked with Romanian firms including Aerostar, Avioane Craiova and IAR Brasov, and already has three wholly owned subsidiaries employing roughly 400 people in the country. "We hope other similar projects will follow," said Yoram Shmuely, co-general manager of Elbit's aerospace division. 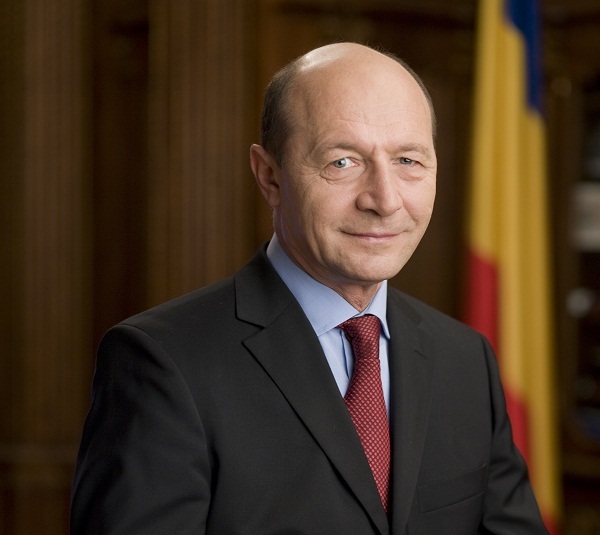 Romanian President Traian Basescu, who is on an official visit to UK, arrived on Monday at the residence of the British Prime Minister David Cameron. 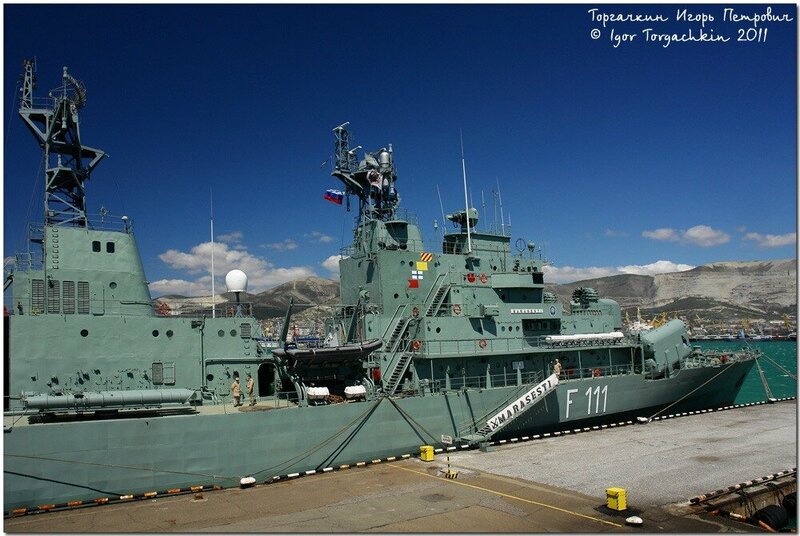 The two talked about Romania’s positive positive path in the cooperation and verification mechanism, as well as about continuing the future modernization project for the two frigates purchased from UK. 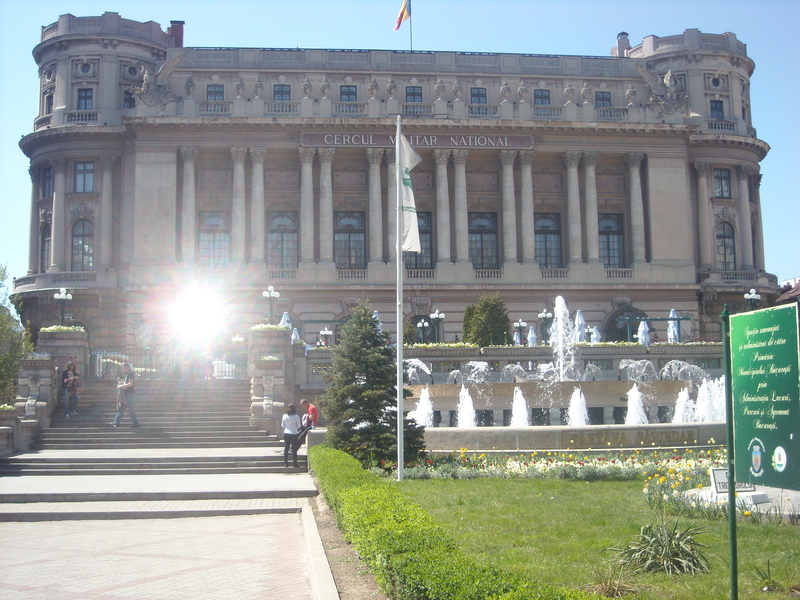 Another discussed subject was the Europe 2020 strategy, according to the Romanian President. The British Prime Minister said that Romania and UK are “natural partners”, adding that one of the topics discussed was about cooperation in the energy and IT sectors. Also, Traian Basescu and David Cameron signed a joint declaration during the meeting, extending the strategic partnership between Romania and UK. During his official visit to London, the Romanian President also held a speech at the “London School of Economics and Political Science”. USS WHIDBEY ISLAND, At Sea (NNS) -- Sailors aboard USS Whidbey Island (LSD 41) conducted deck landing qualification (DLQ) training with Romanian navy pilots July 31-Aug. 1 as part of the bilateral exercise Summer Storm 2011. The eight Romanian pilots, the only aviators in that country's navy, are members of "Black Sea Knights" and fly the IAR-330 Puma helicopter. 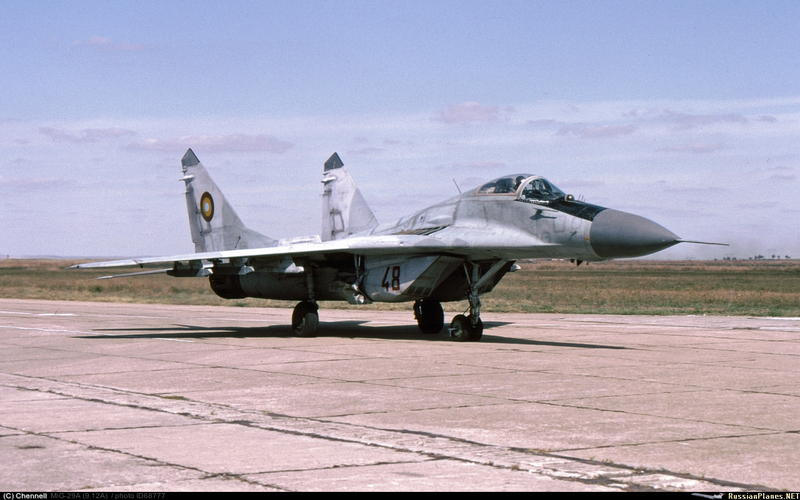 "There are over 400 pilots in Romania's air force," said Lt. Cmdr. Marius Metric, the Black Sea Knights commander. "Our naval aviation program is five years old and there are eight of us." Metric flew Pumas for 10 years in the Romanian Air Force before transferring to the navy and taking command of the squadron in 2010. 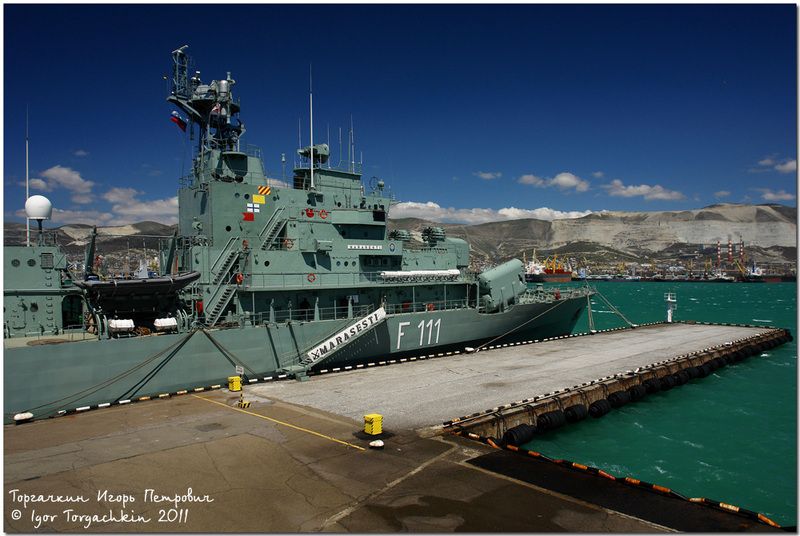 The three Pumas assigned to his squadron primarily operate with Romanian frigates and perform a wide range of missions, including search and rescue, medical evacuations, vertical replenishments and insertions and extractions. "It was very inspiring working with them," said Lt.j.g. Jason Canonigo, Whidbey Island's helicopter control officer. 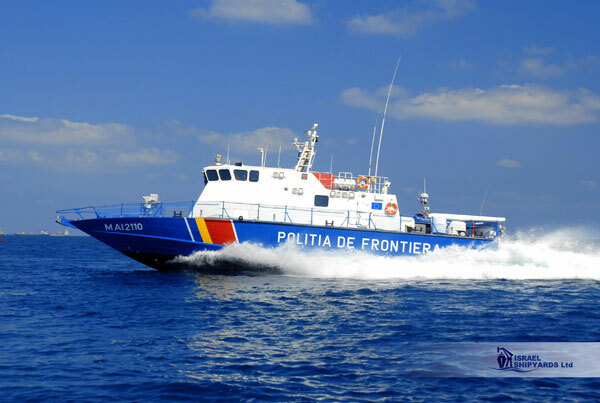 "They are extremely professional and it was one of the top training exercises we've been through. From their procedures to their communication, everything they did is exactly the way you see it in the book." The Whidbey Island helicopter control officers met the Romanian pilots for a face-to-face discussion the day before the DLQs commenced. This allowed them to go over the details in depth and establish a rapport, said Canonigo. "Whether your program is 100 years old or five, you're always looking for ways to improve the way you work," said Canonigo. "You're always trying to get better, and one of the ways we do that is through exercises like these." "This was great training for us, particularly the junior guys who are on their first deployment," said Boatswain's Mate 2nd Class (SW) Desmond Charles, who served as one of the Landing Signalmen Enlisted (LSE) during the DLQs. "It's good for them to gain familiarity with different types of aircraft and to work with pilots from different navies." The Romanian pilots expressed their excitement at working together as well as a strong belief in the future of Romanian naval aviation. "One of my goals during this exercise is to learn your procedures and see how you operate," said Lt. Petre Pavlov, the Black Sea Knights commander of patrols and liaison officer on board Whidbey Island. "I want to remain in naval aviation and train future aviators as an instructor." The Whidbey Island is deployed as part of the Bataan Amphibious Ready Group, supporting maritime security operations and theater security cooperation efforts in the U.S. 6th Fleet area of responsibility. 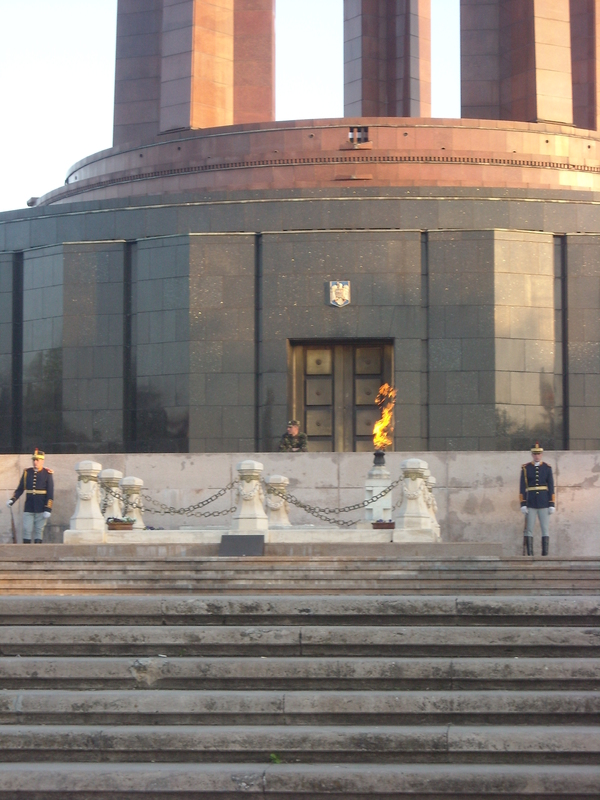 Navire Amiral de la marine roumaine jusqu'à 2004, et plus grand unité militaire jamais construit en Roumanie ... La frégate Marasesti ( F111 ). 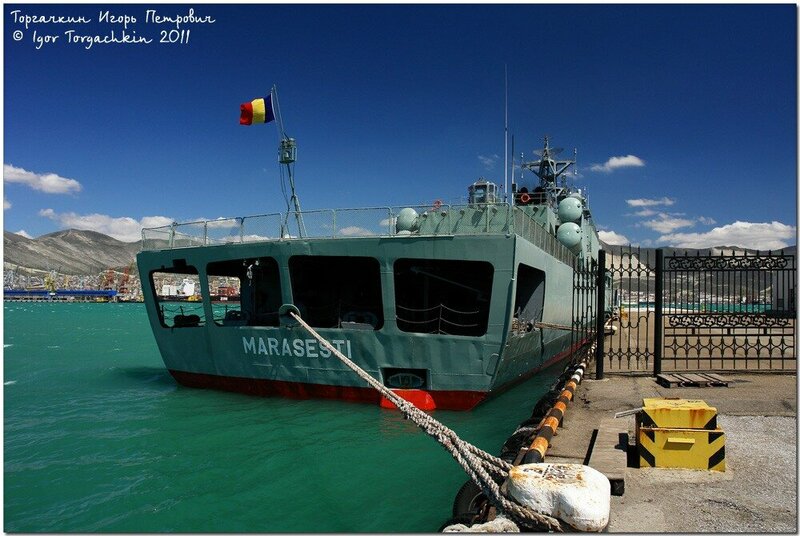 Ceausescu, voulant limiter la dépendance vis-à-vis de l'URSS en matière d'armement naval, décide de doter la Roumanie de sa propre industrie maritime ... en 1979 la construction du Marasesti est lancé, la première sorite en mer date de 1985, avec un armement et électronique soviètiques .. mais une allure totalement "étrange" ... il connait plusieurs problème technique surtout coté stabilisation ... le navire retourne aux chantiers ou il change complétement de visage ... c'est ainsi qu'on a raccourcie un mat au cheminé après découpage des superstructures, mettre les lanceurs du Termite dans le plage avant. Elle sera remise en service en 1992, après que les essais pour la vendre ne réussissent pas. BUCHAREST - Romania cannot afford to purchase second-hand F-16 combat aircraft unless granted a long-term financing plan, Romanian president Traian Basescu said on Sunday. "There is no pressure from the US to buy aircraft, but on joining NATO we committed ourselves to equipping the armed forces with 48 fighter jets compatible with the Alliance's," he added. Romania had announced in March 2010 its decision to purchase 24 F-16 aircraft currently used by the US air forces, at a cost of 1.3 billion dollars (1.1 billion euros), in order to replace its ageing, Soviet-made MiG Lancer jets. The announcement triggered criticism from European groups Eurofighter and Saab, which stressed authorities should have issued a call for tenders. But a few months later, struggling with a deep economic crisis, the governement announced it would not be able to finance the buy in 2010. The American ambassador to Romania, Mark Gitenstein, this week said that a regional plan involving the purchase of new F-16 also by Croatia and Bulgaria was "in the works" in order to reduce costs. Maybe even the Hungarians and the Czechs might be interested, he said. meme pas 2nd hand..j´ai envie de dire "mais qu´est ce que vous cherchez dans l´UE?" The CA-95M is a short range, amphibious, self-propelled, anti-aircraft weapon. It is Romanian native-made and is based on the CA-95M1 missile (licensed 9K31 Strela-1, with a proximity fuse and, if I remember correctly, better warhead and an improved IR seeker). The vehicle (ML-A95M) is basically a TABC-79. La Marine roumaine possédait un SM Kilo877E, le Delfinul II. 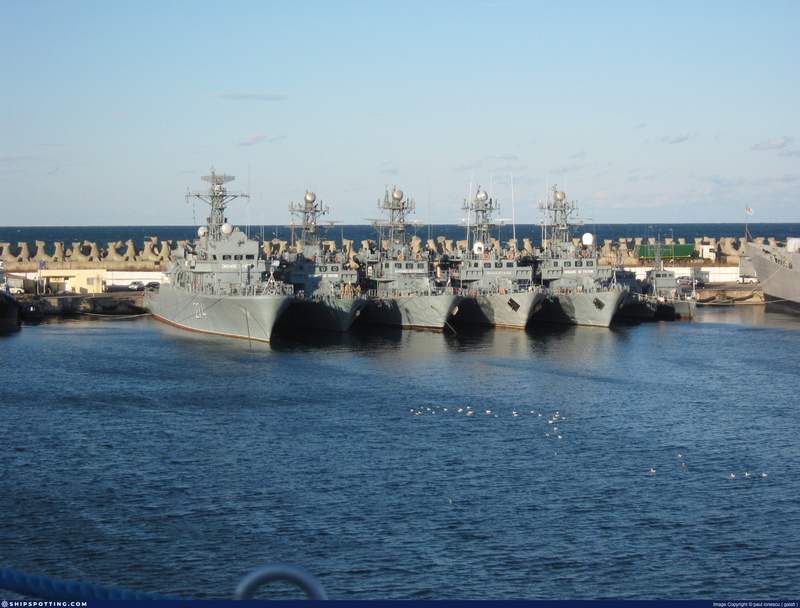 Ce SM qui a été ASA chez les russes en septembre sera transféré à la marine roumaine vers la fin de la même année. après 10 ans de service, il sera désarmé en 1995 à cause du manques des fonds pour la maintenir en service actif. Dés 2005 on commencait à évoquer l'idée de son réarmement, chose qui n'a pas été réalisé jusqu'au aujourd'hui. La Roumanie construira ses premiers submersibles dés les années 30 à Fiume en Croitie, c'est un SM appelé Delfinul ( Dauphin ), entré en service en 1936. 2 Autres ( Rechinul et Marsuinul ) seront construit par Damen ( Galatzi Shipyard ) en 1940. En 1943, la marine italienne céda 4 Mini-submersibles à la marine royale roumaine. Ces SM vont participer activement à plus opération navale pendant la WWII, notamment à la plus importante opértion navale de la mer Noir en May 1944, l'Opération 60K. Après la guerre, la Roumanie était obligée de concerver quelques unités de sa large flotte de combat, mais dés octobre 45, elle arrive à récupérer le SM Delfinul. 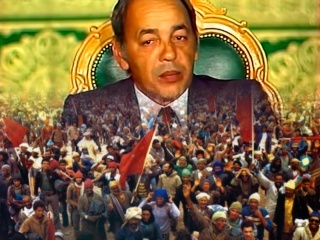 En 46 le Rechinul suit. La Roumanie décide de désarmer sa flotte sous-marine en 1960. This are the more "standard" filters for Puma's.